I have been watching my favorite YouTuber, who goes by the named Kubz Scout, play a lot of Bully lately. And it brought me to realize that Rockstar Games hasn't ever released a sequel to the game, even after all of these years. 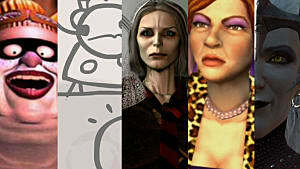 But a sequel for this open-world action game has been long overdue, and I am here to list the top 5 reasons why. This is an obvious number one reason for me. 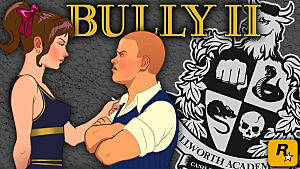 The original release of Bully hit in 2006, which was 10 years ago. That's a long time to wait for a sequel, and this is the biggest reason why one is warranted for this underrated series. The last hint we ever got of a possible sequel was in July 2013, in which Rockstar filed a trademark application for Bully. We are in 2016, for pete's sake! So much has changed since 2006. 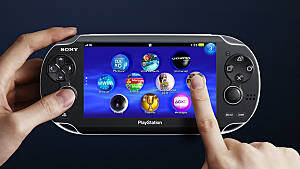 We are big on gaming with our smartphones, and even social media is a big part of our lives. We take selfies and post them on our Facebook timelines, and use them as profile pictures occasionally. It'd be awesome to see things like social media appear that your character can be a part of. It's no secret that online and real life bullying has become a bigger issue in America and other countries. We have had children and teenagers commit suicide over how bad bullying has become. You were not exactly a bully in the game, despite its title. Maybe Rockstar can make a story on how bullying is wrong, and you shouldn't do it to get what you want. 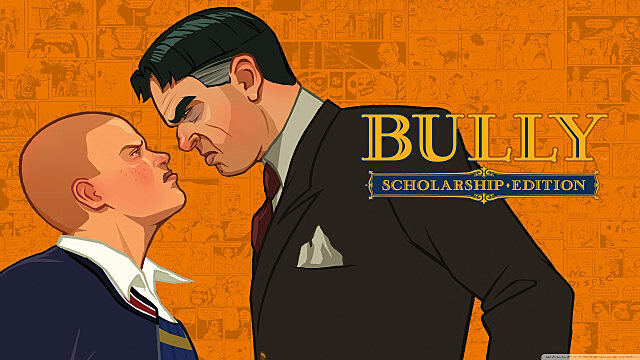 A lot of the people who played Bully will truly say that they always had wanted a sequel. 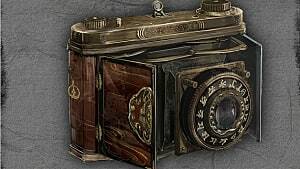 It is an underrated title that Rockstar seems to be ignoring for no good reason, and fans have demanded a sequel for many years. If the reaction to Shenmue 3 was big, just picture a Bully 2 being announced during E3. While Reason Number 4 was concerned with people in the generation who grew up playing Bully, I now present the opposite as an equally viable reason. 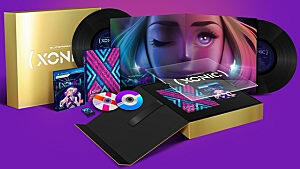 There has been a ton of change in the games industry with hardware and software that has attracted brand new gamers to the fray. 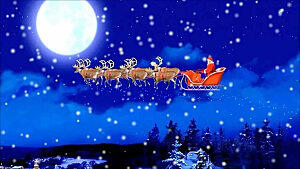 I am sure that gamers who enjoyed Grand Theft Auto 5 will get a kick out of a lighter game with some comedy elements. Rockstar may even make the game relatable to today's kids with references to popular memes. 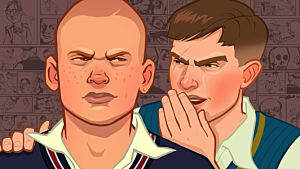 Do you think we need a sequel to Bully? Why? Let me know down in the comments! 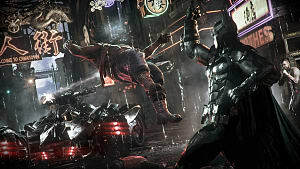 Forget Arkham Knight: Here are the 10 worst PC ports of all time.